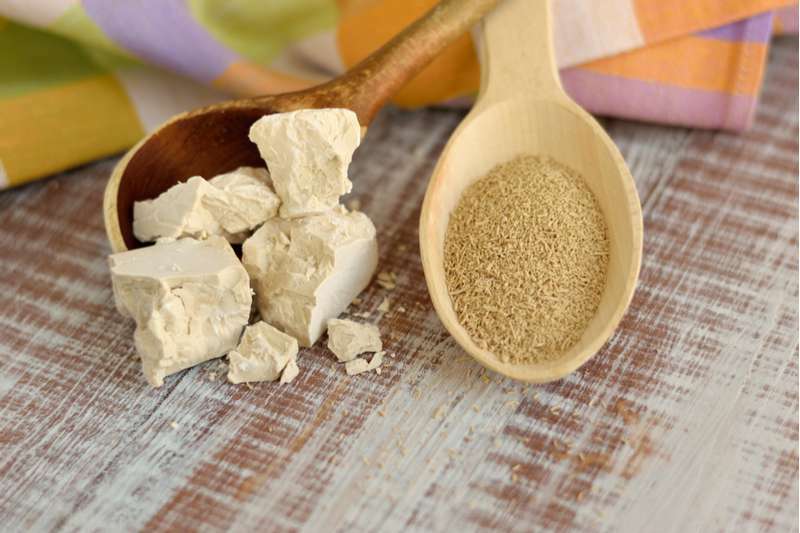 Yeast is an incredibly useful product for our hair if you make masks from it. It includes protein, minerals, and amino acids, as well as B group vitamins that help hair grow strong and healthy. Such masks prevent hair loss and give the locks soft and pleasant feel after a course of procedures. At the same time, it provides splendid shine! To benefit from this product, apply a mask once per week during 5 weeks. 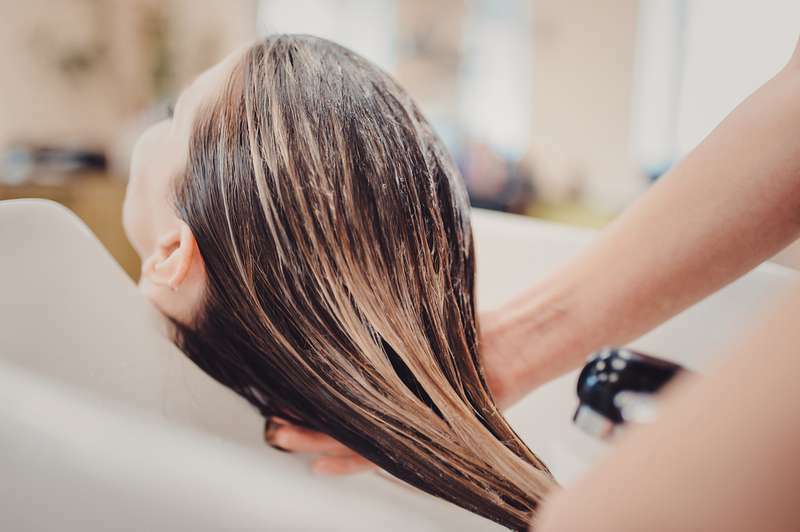 After this course, you will notice that your hair grows much faster. Before use, test the mask on your wrist or behind your ear to check for an allergic reaction. 1 cup of warm water, kefir or milk. Dilute the yeast in a glass of warm water, milk, or kefir. Leave it for half an hour to ferment in a large bowl. 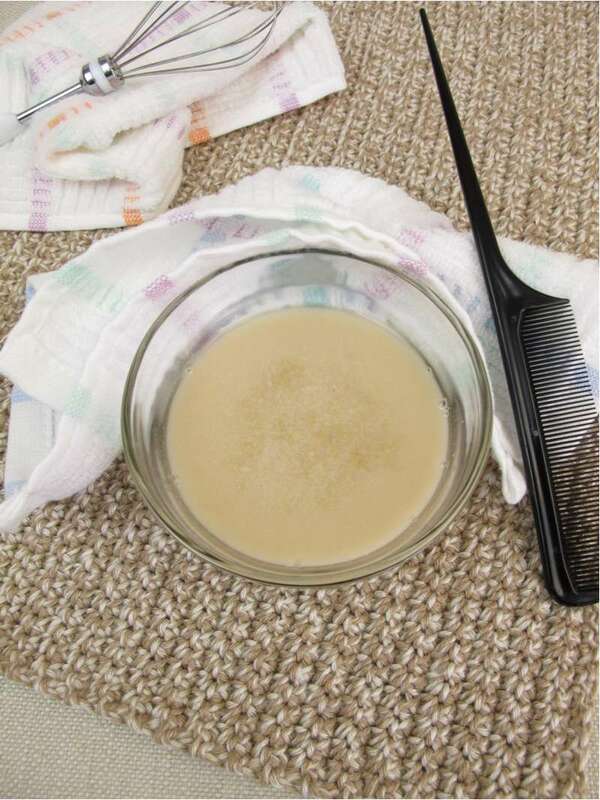 Apply the mask to the roots of the hair then spread on the entire length. Wrap your head in packaging film. Then, rinse with shampoo, as usual. Apply a balsam. 15 drops of rosemary essential oil. Mix yeast and water. After fermentation, add burdock oil and rosemary oil. Apply the mask on your hair, put on a plastic cap, and wrap your head with a towel. Wash off after an hour with shampoo and fix the result with balsam. Dilute the pepper infusion in water. Add the yeast. Let it brew. Apply the mask on the scalp and rinse in 15-20 minutes. Gorgeous hair requires at least some effort. Save these mask recipes and try them. And share with your friends - they will thank you!